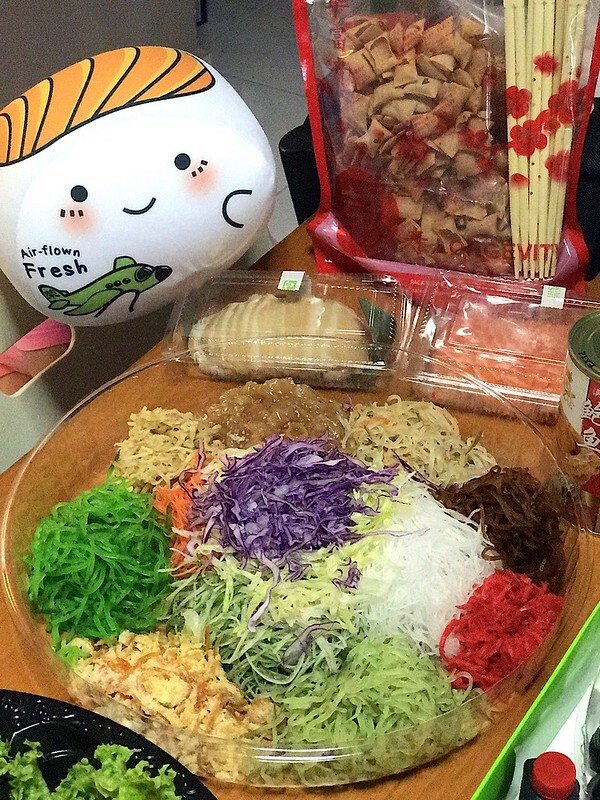 Sakae Sushi’s Rong Yu Sheng is back and comes in Success ($29.88) that is perfect for 2-3 people; Money ($45.88), for 4-5 people; and Longevity ($59.88), for 6-8 people. This yu sheng features signature air-flown Norwegian Salmon Sashimi that Sakae Sushi is well-known for. What I like about it is that the salmon slices are thick and plentiful, so there's a taste of fish in every bite. 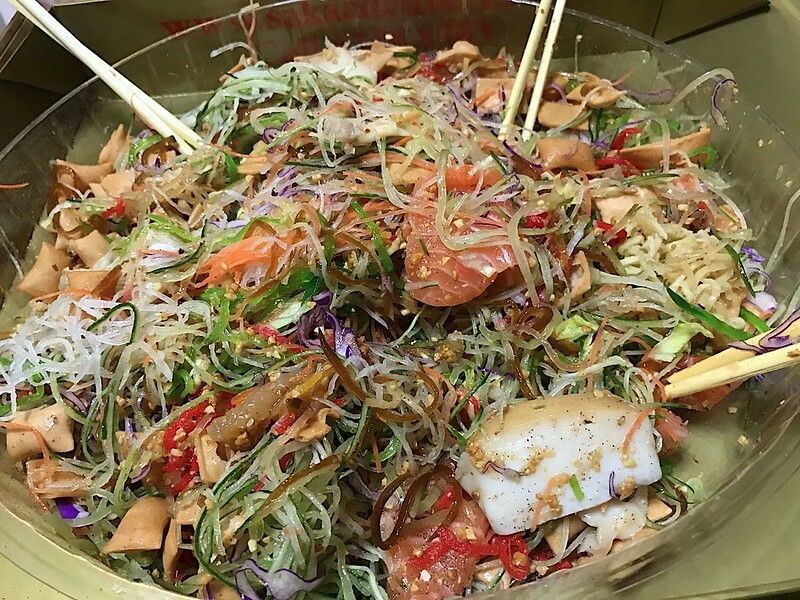 All too often yusheng offerings elsewhere are a "lucky draw" or a treasure hunt for the raw fish or seafood items which could ideally be more generous. 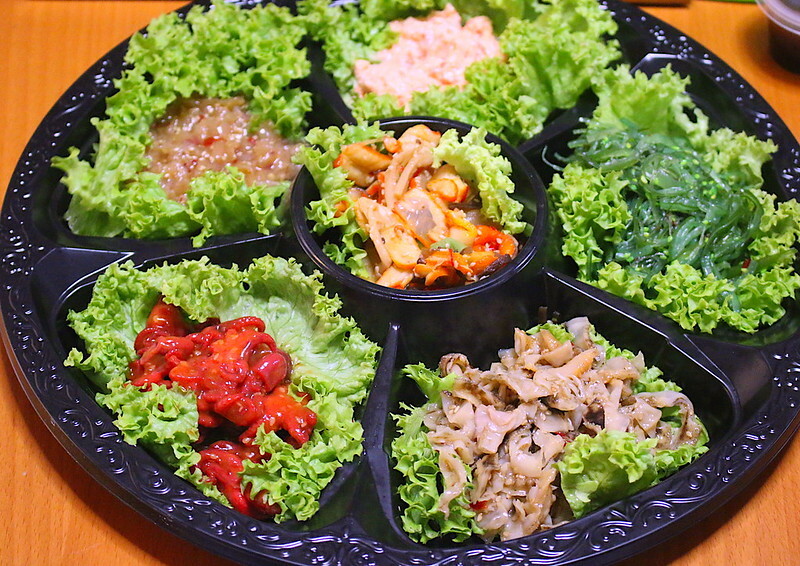 After all, we want 年年有余 (every year full of bounty aka fish)! The amount of food makes it good value; it will certainly fill hungry bellies. Just make sure there aren't any food snobs or fussy eaters in your circle of loved ones. 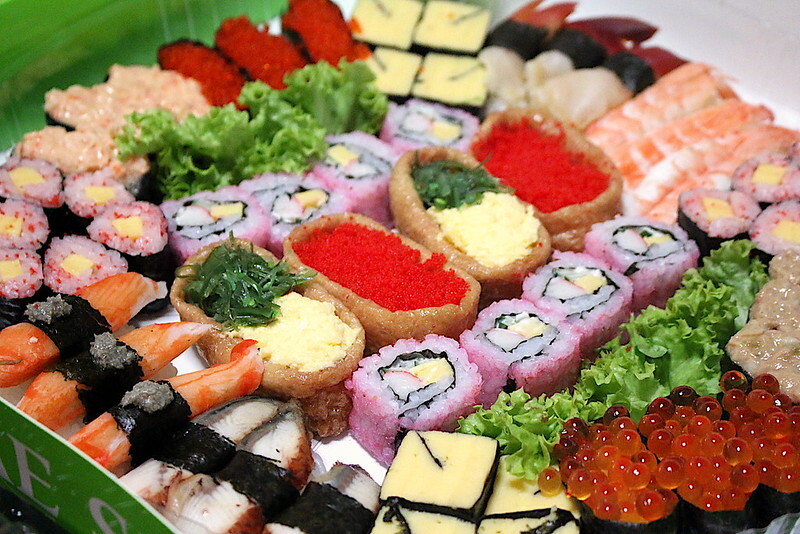 If you're looking to save even more, Sakae is offering Oishii Platinum and Gold packages - vouchers that can be used for dining in, delivery, yusheng, and more, with savings of 16%. 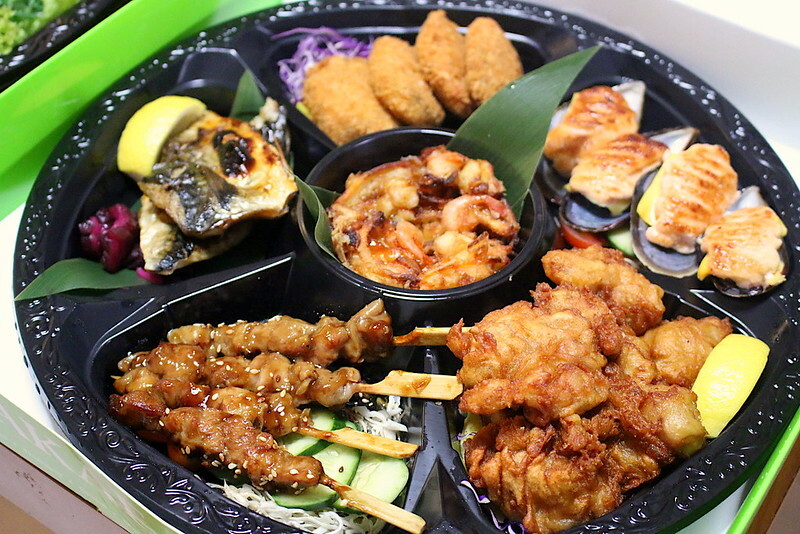 Starting at $188 for the Gold package and $288 for the Platinum, these packages These have to be purchased at Sakae Group of Restaurants and are great for corporate gifts. Sales for all sets are from 12 January till 12th February 2017 and are available for dine-in, self-collection and takeaway. Many thanks to Sakae Sushi for the delivery!